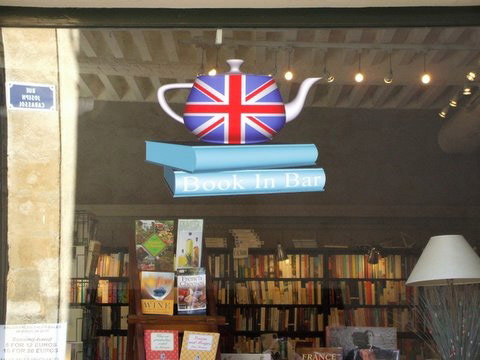 Book In Bar is hosting a creative writing session on Saturday 14th February, from 11-13:00 hrs. Don’t know too much about the content but have checked that the workshop will be held in English as well as French. Where? Rue Joseph Cabassol, off Cours Mirabeau opp. Monoprix. Dear Lynne, So impressed with you – from your far away “perch” you keep us informed ! I’m signing on for the Creative Writing class! Thanks to you, I know about it.